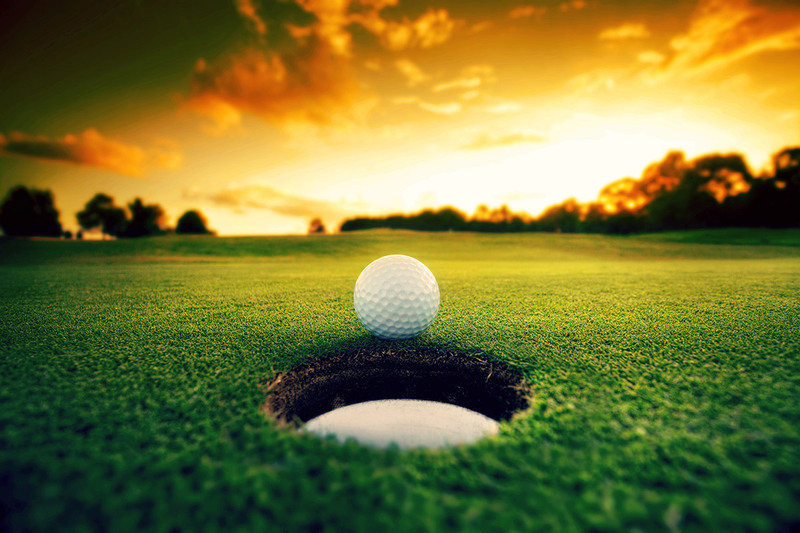 The Memorial Tournament is a PGA Tour event founded in 1976 by famed golfer and course designer Jack Nicklaus. It’s played at Muirfield Village Golf Club in Dublin, a Nicklaus course, and the purse is over $8 million. Nicklaus wanted to hold a tournament in the city where he grew up, went to college, began to golf, and raised his family. It was important to him that the tournament give back to local charities, and Nationwide Children’s Hospital is the grateful recipient of that charitable interest. An Invitational, the tournament only hosts 120 players, and does not include a qualifying round. The 72-par course extends to 7,392 yards of beautifully designed greens, hazards, and challenging terrain. Only six golfers have ever won the Memorial Tournament more than once: Jack Nicklaus himself has won it twice, Tom Watson has won twice, Greg Norman won twice, Hale Irwin won twice, Kenny Perry won three times, and Tiger Woods stands tall with five Memorial wins. Local legend has it that the tournament is cursed with bad weather, but history shows that the weather for the Memorial Tournament is on par for late spring. Fans can purchase tickets and learn more about the 2018 festivities online, including information about the benefit concert starring Keith Urban and the FORE! Miler run on May 24. The 2018 tournament begins Monday, May 28 with the first practice round, and ends Sunday, June 3. Gates will open at 7am each day, and tickets range from $30 to $290. Golf enthusiasts can also volunteer to work the tournament, keeping the tradition alive for another generation. Please note, on Wednesday, May 30, special Military tickets are available for active duty, reserve, and retired military members and family members, free of charge for our military appreciation day. See ticket sales page for details. Please note: Information about dates and times was correct upon publication, please check the website for any changes.